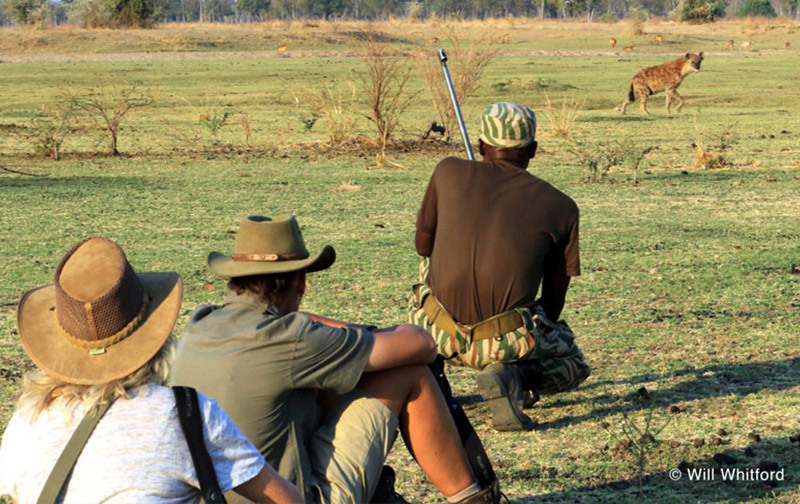 Surefoot Safaris and Lion Camp have teamed up to offer their “Ultimate Luangwa” experience. Combine the luxury and high-density wildlife viewing of Lion Camp with the unbridled thrill of tracking the big game on foot with one of Zambia’s top guides – Deb Tittle. This 8-night package will truly give every traveller the most complete South Luangwa safari experience. Lion Camp is located in the northern reaches of South Luangwa National Park; an area which offers abundant game viewing and excellent photographic opportunities. The camp is built on elevated decking stretched along the side of a tranquil lagoon and comprises of 10 suites all of which have spectacular panoramic views of the plain. 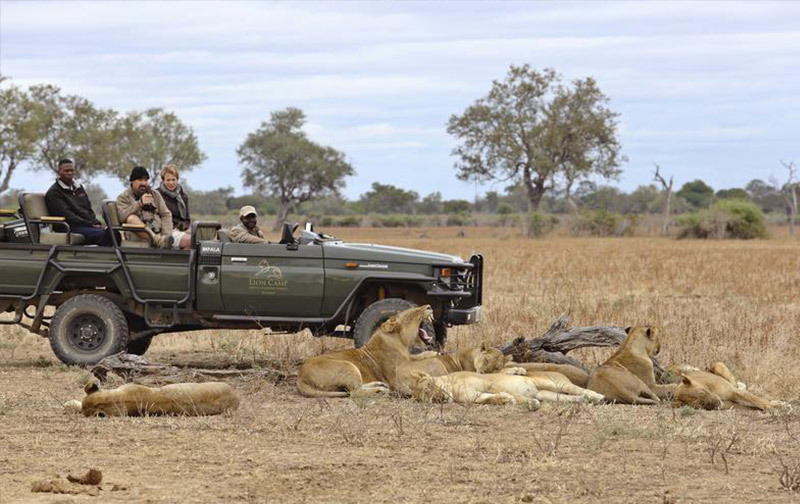 The game viewing around Lion Camp is some of the best in the entire park – highly rated by guests, guides and filmmakers. 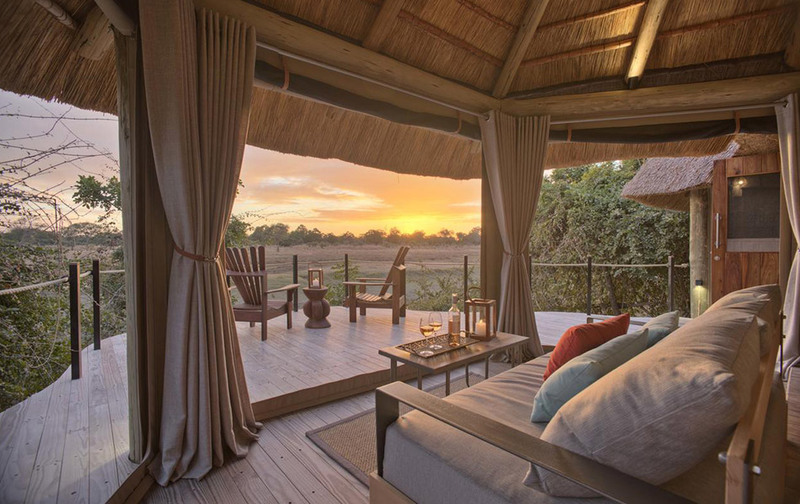 Lion Camp has recently been renovated and now boasts stylish and luxurious accommodation in addition to its fine safari reputation. 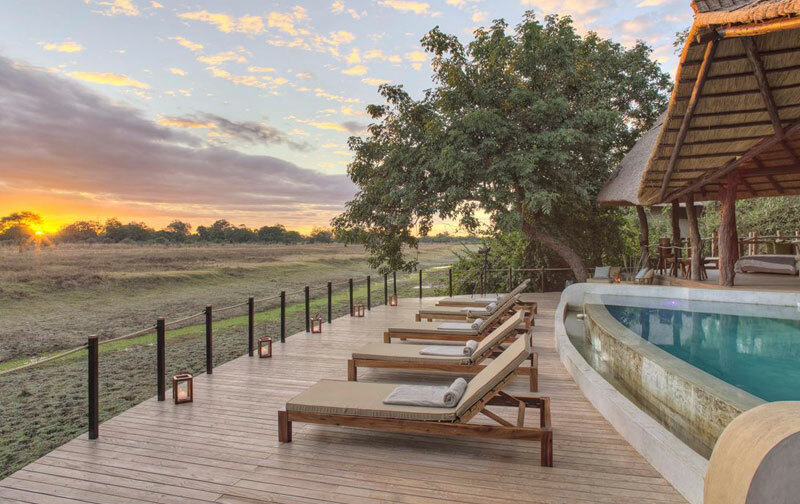 Situated on the edge of a lagoon that holds water throughout the dry season, the lagoon acts as a magnet for wildlife – a gameviewing treat from the bar, the pool or your own private deck! Surefoot Safaris operate exclusively from their tented bush camp, “Mapazi”. 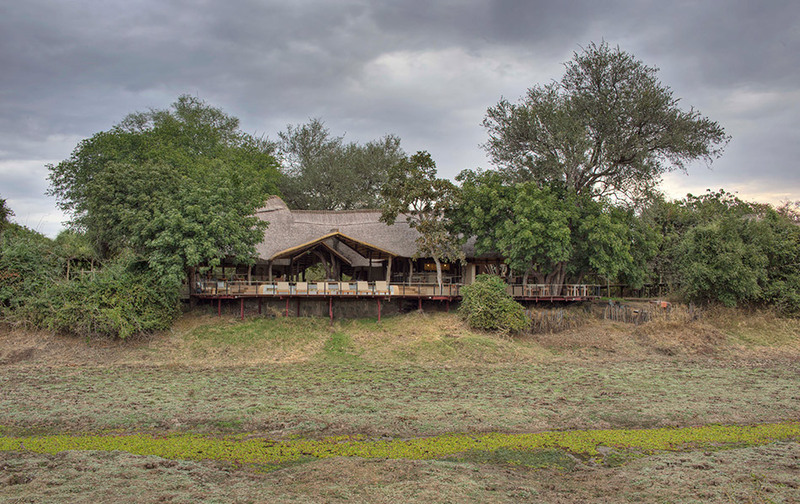 This 6-bed, riverside camp promises incredible walking safaris in a remote sector of South Luangwa, far from the game-viewing road network. With expert guidance you will be intimately involved in unwrapping the wonderful surprises of the bush on foot: experience the thrill of tracking some of Africa’s largest wildlife and the fun of discovering nature’s subtle secrets. Truly, the essence of the safari experience. 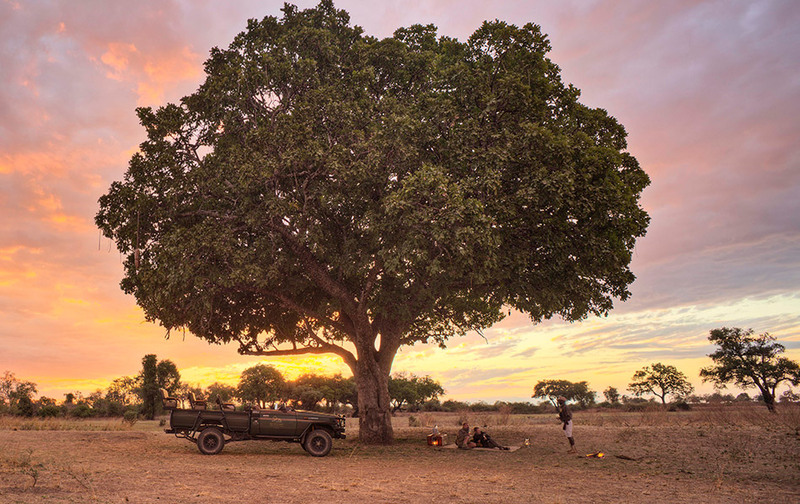 Mapazi Camp is situated in a remote and undisturbed corner of South Luangwa National Park – one of the most iconic wildlife sanctuaries in the world. 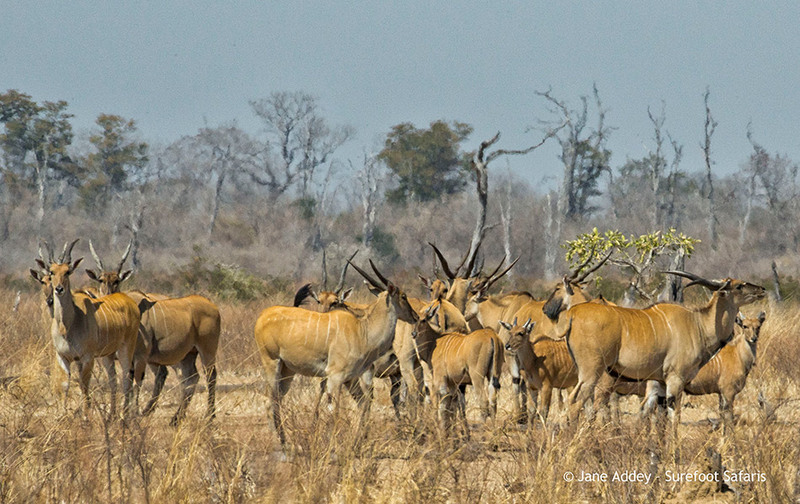 Explore the bush with one of Africa’s finest guides! 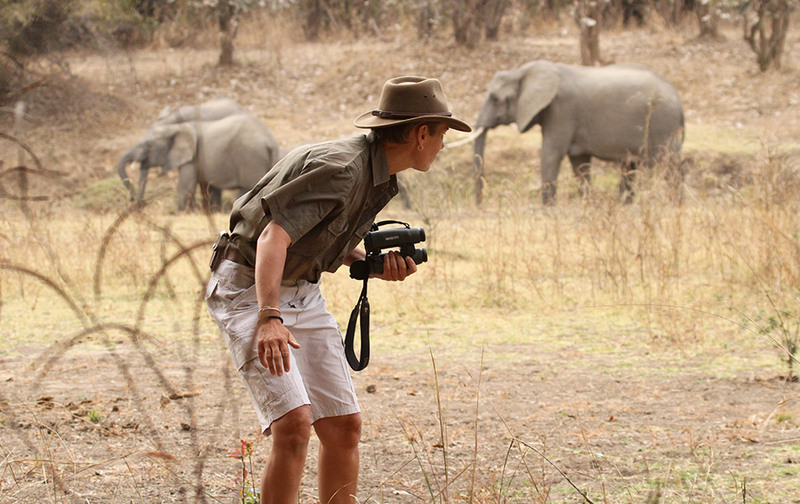 Deb Tittle has over 22 years experience leading walking safaris in South Luangwa National Park. 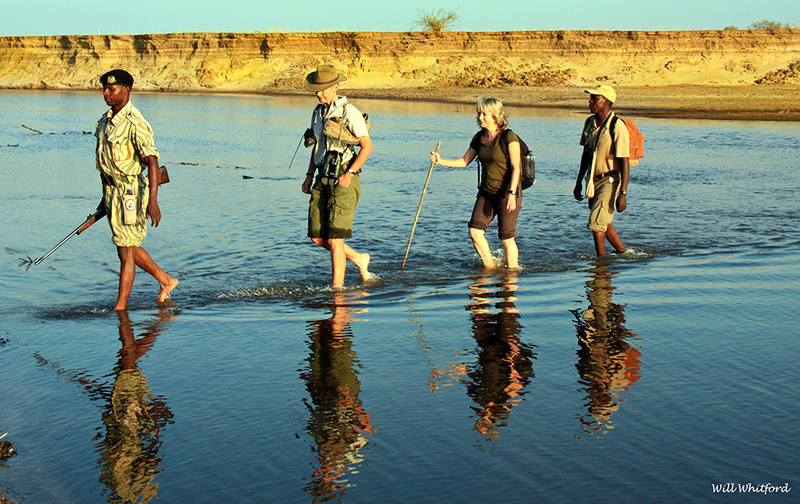 A bespoke walking safari is a rare and wonderful interactive experience. There is no better way to understand and enjoy Africa’s wildlife. Our recommended routing for the Ultimate Luangwa begins from Mfuwe Airport with a 4-night stay at Lion Camp. On Day 5 your morning game drive game will bring you to Mapazi Camp in time for lunch and the first afternoon walk. 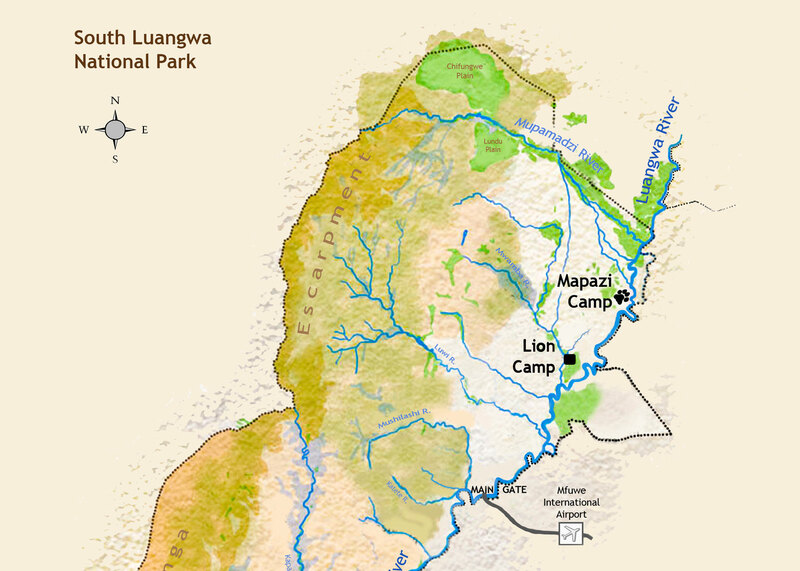 After 3 full days walking in South Luangwa, you will depart after breakfast on Day 9 for Mfuwe Airport. Detailed pricing varies depending on season – please contact us for more information.